These are the phases through which chi moves. 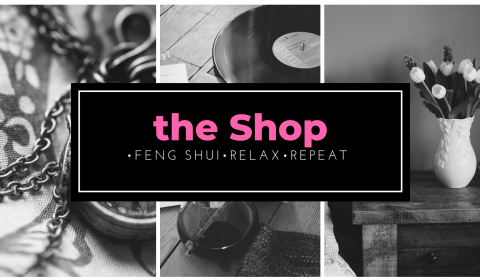 These elements, fire, earth metal water, and wood are the five elements in Feng shui. 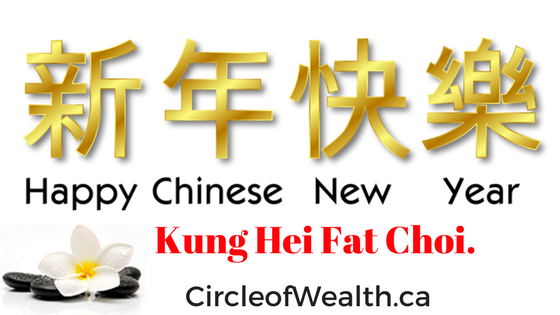 You should become very familiar with them and understand that they are the foundation when practicing CLassical Feng shui and Bazi. 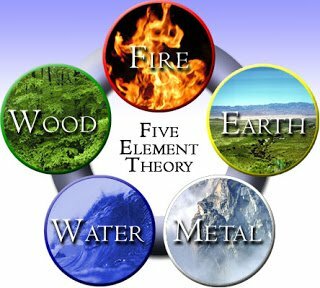 There are the main cycles to consider when looking at How the five elements work. They are either in the Productive, Destructive or weakening/ controlled cycle or state. This is very simply put like this. If the wood feeds the fire, then wood produces fire, therefore being in the productive cycle. 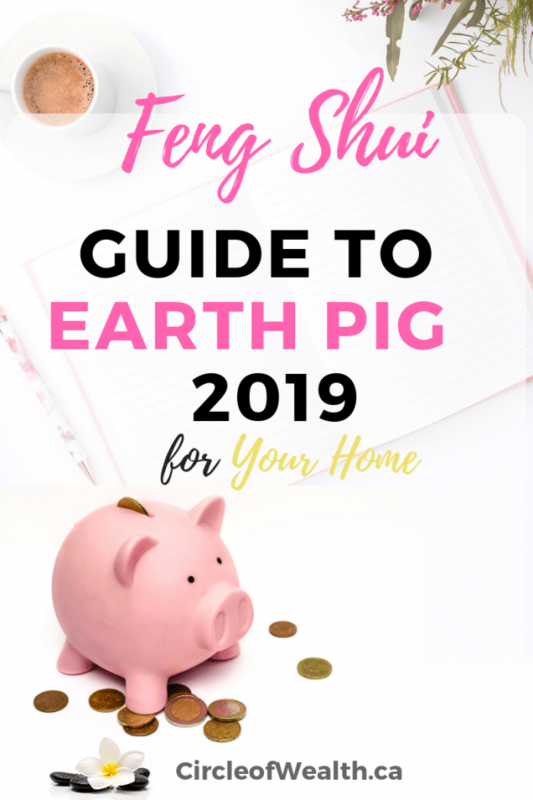 So if you are looking at the feng shui of your home, and you need to remedy or control the fire element, you would not add wood because you know no that wood feeds or produces fire. Did you like that? easy peasy. Read on to see how the five elements work together. This ­symbol is one of the most readily recognizable of Chinese culture. What is the Concept of the Yin and Yang theory? The black and white swooshes are connected, with a dot of the opposite color in each. The concept behind the yin and yang are that they are opposite states of chi (energy). One cannot exist without the other. Yin (black) is associated with femininity, matter, night-time, coldness, passivity and softness, and yang (white) is about masculinity, spirit, daytime, warmth, activity and hardness. If you didn’t have night, you couldn’t understand what day is, so neither can exist on its own. 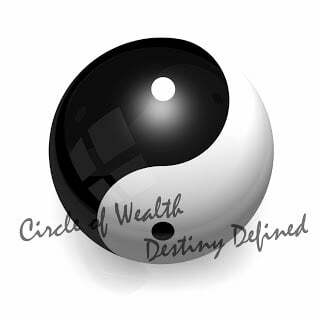 In the world of feng shui, the yin and yang must be balanced. 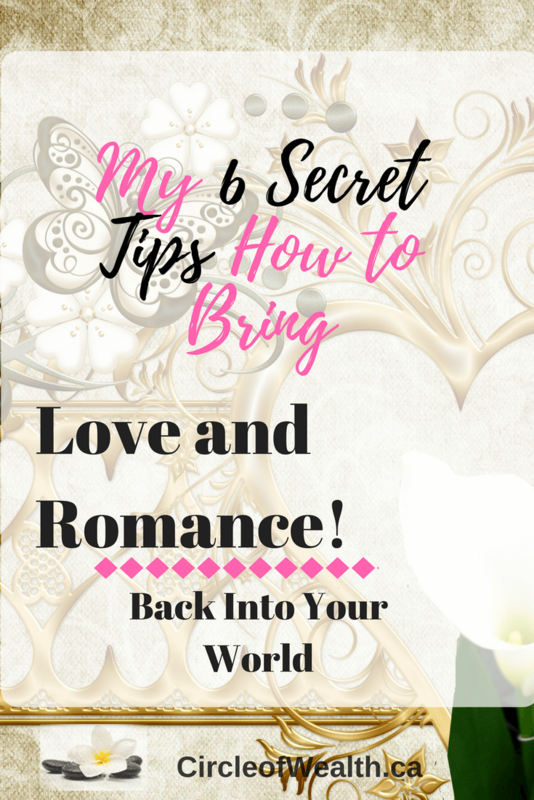 I hope this gives you an overview of The Five Elements….how they work together.